The Detective Pikachu movies is coming and the Pokemon Company wants to make sure we are all set for toys. 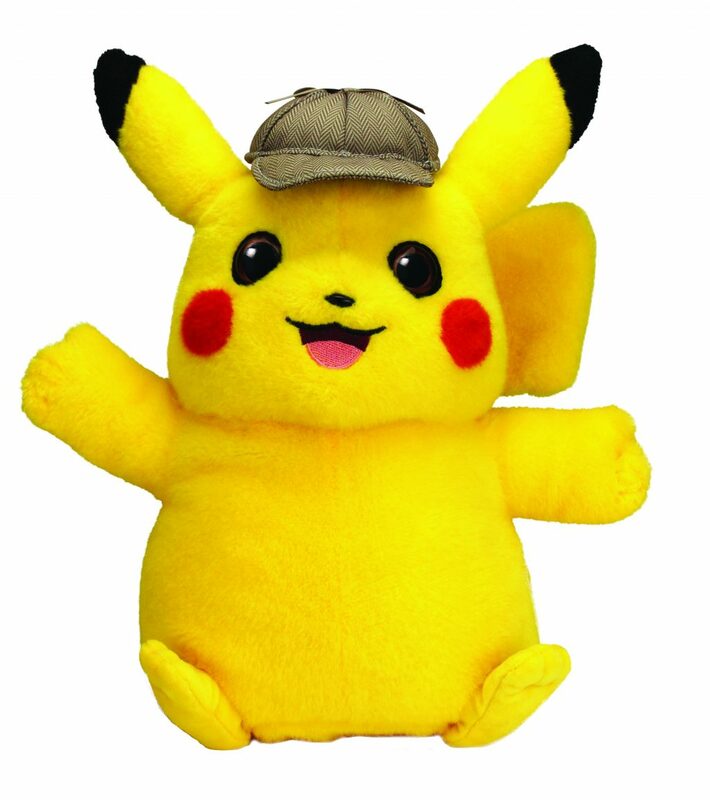 So, it introduced a big toy line for Pikachu, IGN reports. Wicked Cool Toys will make the first wave of Detective Pikachu toys. It will feature action figures, plushies and a special, interactive talking plush. Thank you for your visit. If you want to learn more check it out StuffedParty.